In June 2017, the group disrupted the annual pride festival in Ohio’s capital. According to their press release, the group of black queer and trans people had planned to block the parade route to draw attention to both the previous day’s acquittal of the Minnesota police officer who murdered Philando Castile and widespread violence against transgender women of color. (By the time of protest, 14 trans women of color had already been murdered.) They also hoped to highlight “violence against and erasure of black and brown queer and trans people, in particular the lack of space for black and brown people at pride festivals.” Less than two minutes after the demonstration began with the Black Pride 4 silently linking arms and stepping into the street, the Columbus Police Department attacked the protesters with mace, pushing them with bikes and tackling them to the ground. The police’s attacks, arrests, and prosecution of four young black queer and trans people for a protest at a community event that is supposed to represent the LGBTQ community is deeply disturbing. Even more disturbing is the response of mainstream LGBTQ organizations to the charges. 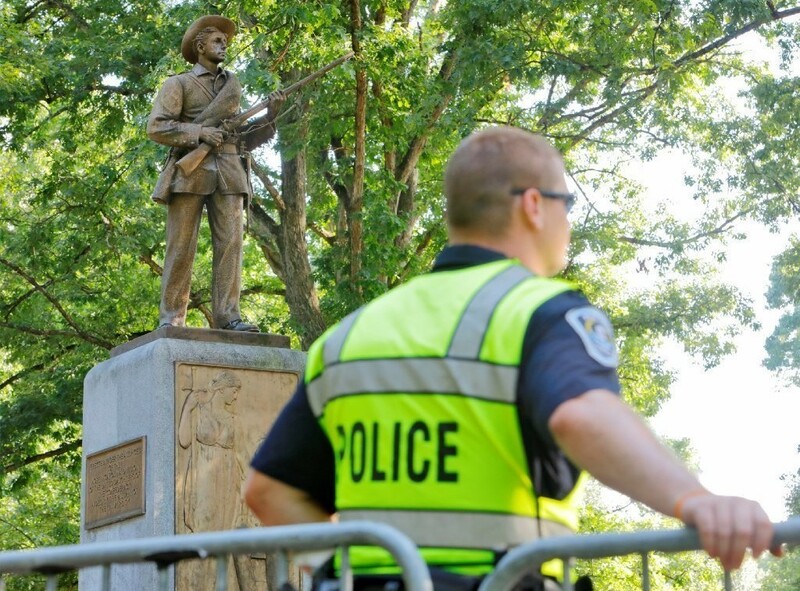 In the aftermath, Stonewall Columbus, the organizers of the march, refused to apologize for the arrests, meet with the protesters, or address the way that heavy Columbus police presence makes the event dangerous for queer and trans people of color, poor people, and undocumented people. Even more damning, the board chair of Stonewall Columbus testified against the Black Pride 4 during their trial. 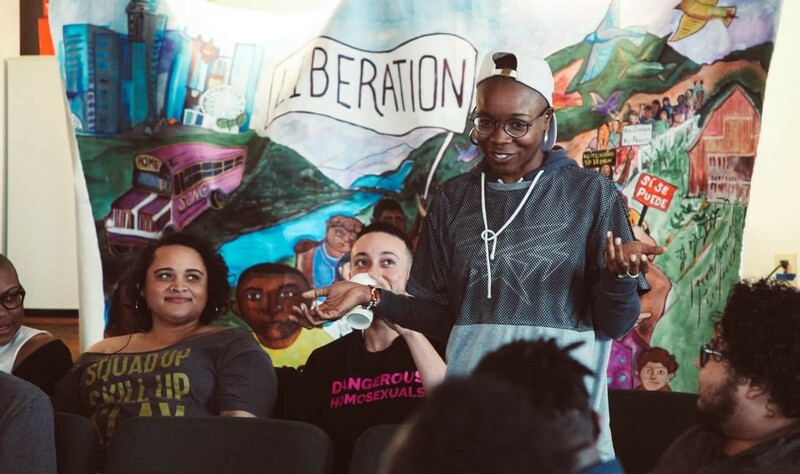 It’s a slap in the face to the radical roots of the queer and trans liberation movement that an organization that bears the name of the Stonewall Riots — a riot led by black and brown trans women against police brutality — is helping criminalize black queer and trans people for demanding action from their so-called community. It shows, once again, white cis gay people’s warped understanding of Pride as being about marriage equality or rainbow cop cars. White people post pictures of Sylvia Rivera and Marsha P. Johnson while spitting (literally and figuratively) on black trans women who seek the liberation that Rivera and Johnson dedicated their lives to fighting for. The charges against the Black Pride 4 reveal the ever-widening rift between the white and affluent segments of the LGBTQ community who are all-too-willing to let police shield them from the violent realities of life for poor black and brown queer and trans people. 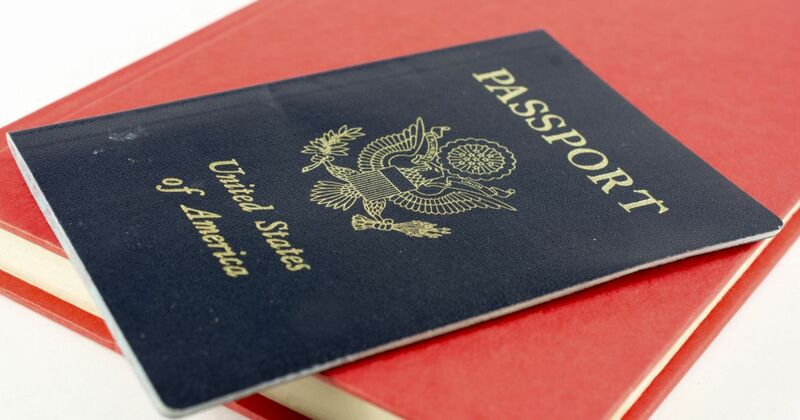 I’ve written before about how the United States government punishes protesters in order to crush the political organizing of marginalized communities that the state finds threatening, where Black organizing against police brutality is labeled as a violent riot, where protesters at inauguration are charged with felonies for property damage they didn’t create, and Native people are arrested en masse for standing on their land. The Black Pride 4 risking jail time for linking arms in the street are the latest in this long trend. Labeling their actions as “criminal” is intended to dehumanize protesters and keep us from considering their goals. 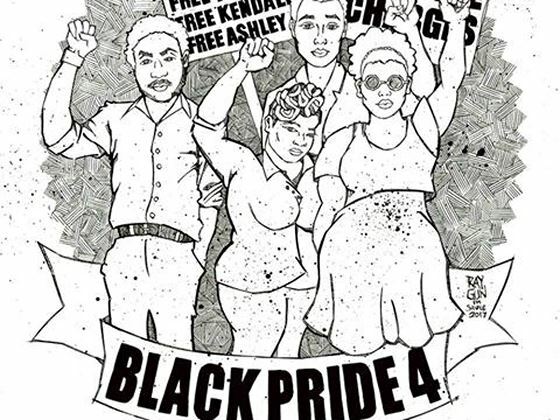 The #BlackPride4 are the latest in the trans and queer tradition of those who are most vulnerable and marginalized within our communities putting themselves on the line in pursuit of liberation for us all. Honor their commitment to liberation by supporting their legal fees now, demanding minimal sentences, and refusing to accept an LGBTQ movement that leaves the vulnerable behind.